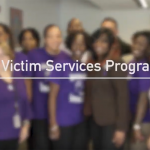 In 2001, the Court Services and Offender Supervision Agency for the District of Columbia (CSOSA) launched the Victim Services Program (VSP) to serve residents of the District of Columbia who have been victims of domestic violence, sexual offenses, traffic or alcohol-related crimes, or property crimes. VSP is committed to responding to victims of crime with compassion, understanding, and respect. VSP works with Community Supervision Officers (CSOs) to decrease the incidence of recidivism and re-victimization. 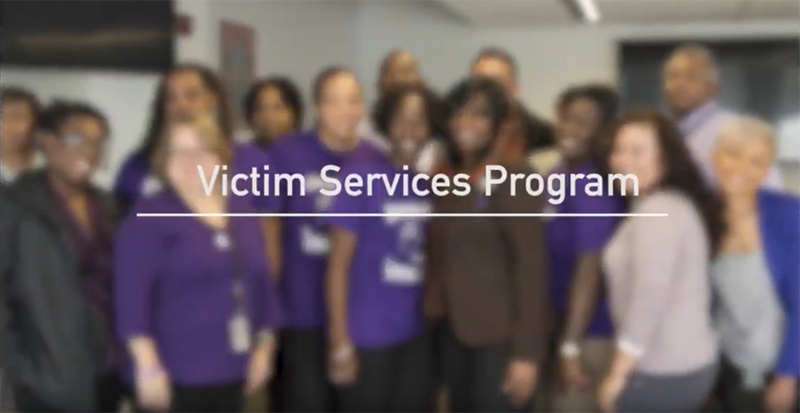 VSP also partners with victim service agencies to identify crime victims, provide education on victim rights, and deliver orientation and technical assistance to victims and the community. Additionally, VSP connects victims with resources to address the effect of victimization. Mounting research indicates that there are significant benefits for our communities in helping men and women that have been involved in the criminal justice system find employment. Unfortunately, some employers remain reticent to hiring someone who is or has been involved in the justice system, as evidenced by the need for laws such as Ban the Box, which, among other things, makes it illegal for an employer to inquire about criminal history prior to making a conditional offer of employment. In the District’s highly competitive and saturated job market, gainful employment remains an intractable challenge. For some, it is further compounded by the additional challenges posed by their history of involvement with the justice system. 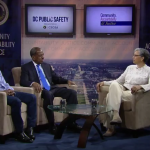 In order to realize gains in public safety, it is imperative to remove barriers that can empower these individuals to take control of their destinies. One such mechanism for empowerment in the employment sector is entrepreneurship which provides a promising approach to address unemployment for men and women with criminal histories. 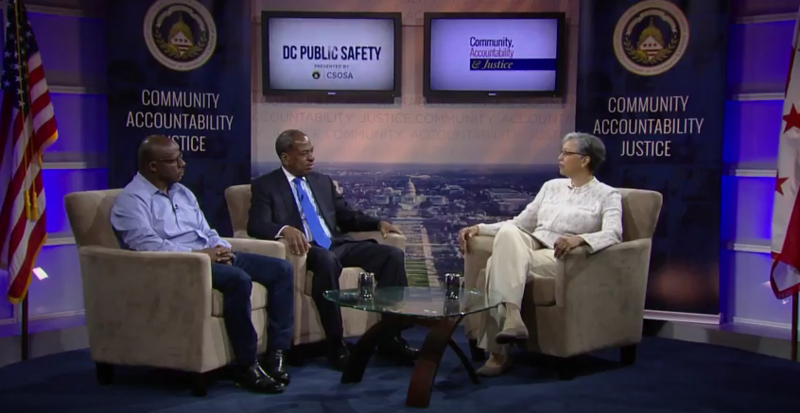 Check our latest episode of DC Public Safety to learn more about this important topic.